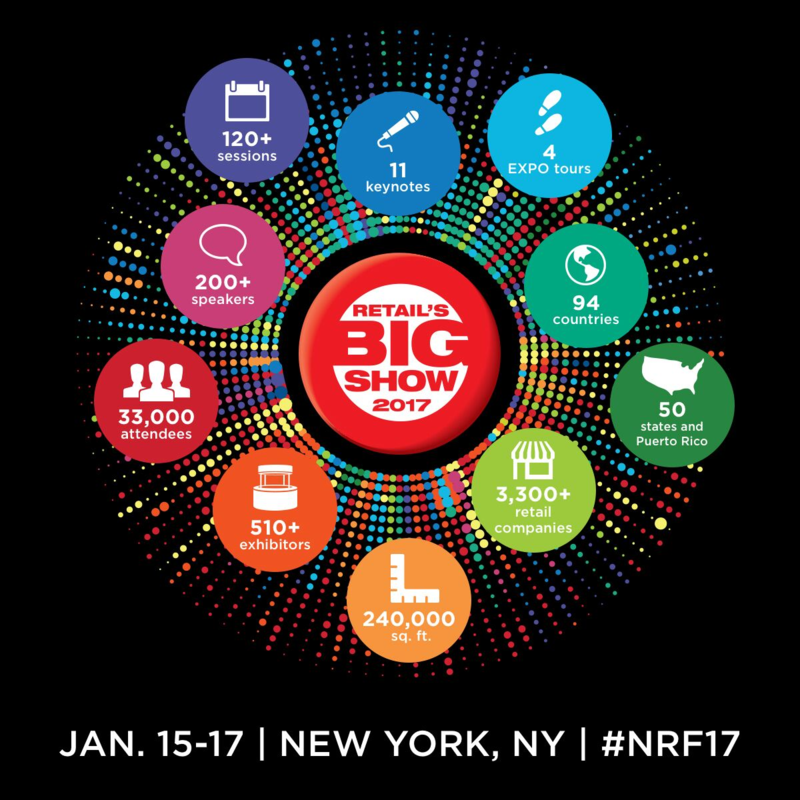 For more than 100 years, the National Retail Federation has produced Retail’s BIG Show, the industry’s premier and largest annual event. 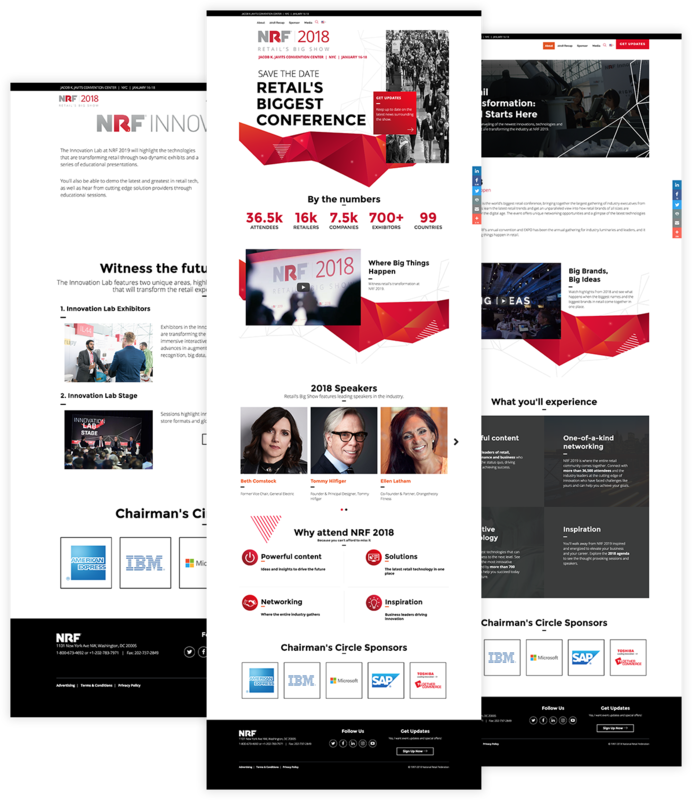 With nearly 35,000 attendees, more than 500 exhibitors and over 300 speakers, it is the retail event of the year. 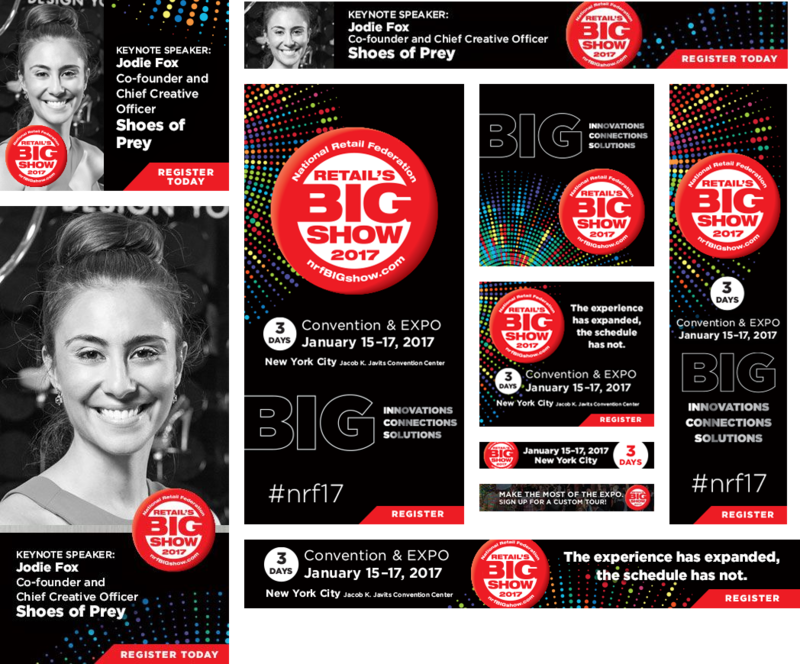 NRF selected Bluetext to design its outreach campaign to grab attendee’s attention and entice them to early registration. 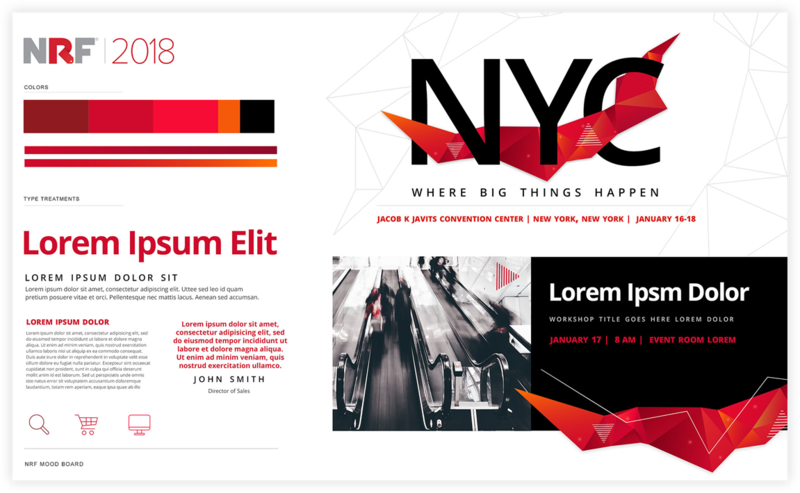 Bluetext created a bold new look and feel with a new visual identity and a transformation ribbon graphic to bring emotion and urgency to the 2018 show – through email, social, search and other channels. 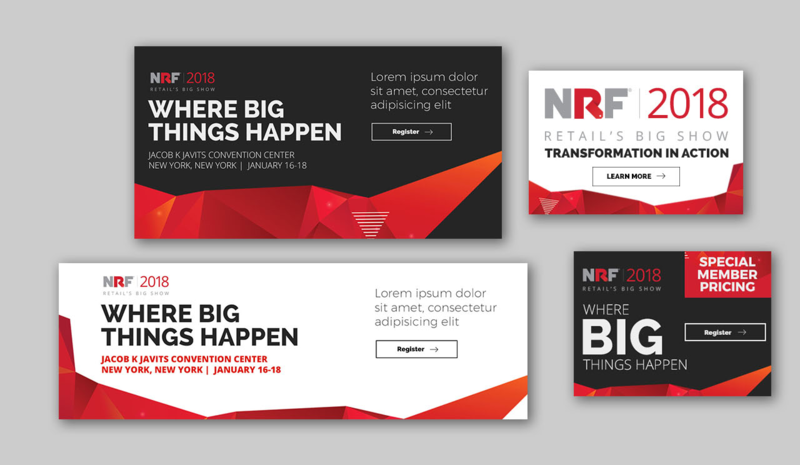 With the National Retail Foundation, cutting-edge branding and campaigns means reach to its customers. We can do the same for you.